India is the second biggest producer of peanuts in the World after China. India and China produces about 2/3rds of total peanut production of the World. Annual production of peanuts in India exceed 6 million metric tonnes. 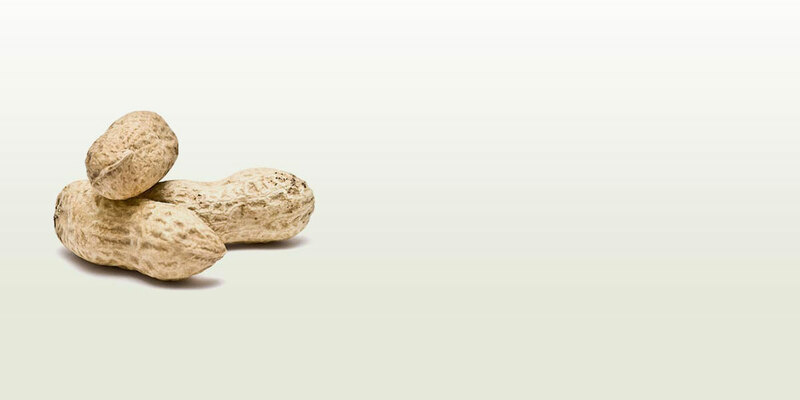 The two major varieties of peanuts produced in India are Bold (Virginia) and Java (Spanish).